Need roof repairs in Perry, GA. Seldom to homeowners think about their roof until it starts to leak. If you need a roof repaired in Perry GA, you need to call Schwartz Residential Roofing. We've been installing new roofs, gutters, and fixing old roofs for a very long time. There are a number of reasons why a roof leaks. Most of the time you see damage via a water spot on the ceiling and other times water will pour through the ceiling or down a wall so much that you need to catch it with a bucket. Regardless of why your roof is leaking, you need to get the roof leak fixed quickly. You need to call a professional roofer. There are a number of reasons why a roof leaks. Has there been a hailstorm? Did you recently experience high winds with gusts of more than 60 mph? Is your roof old? Is your roof relatively new and maybe poorly installed? Whatever the reason, don't neglect a leaky roof. Time will multiply the damage and the damage could begin to accumulate internally as well. Moisture can wreak havoc on your attic and within your walls. Mold can grow quickly and moisture damage is expensive to repair. 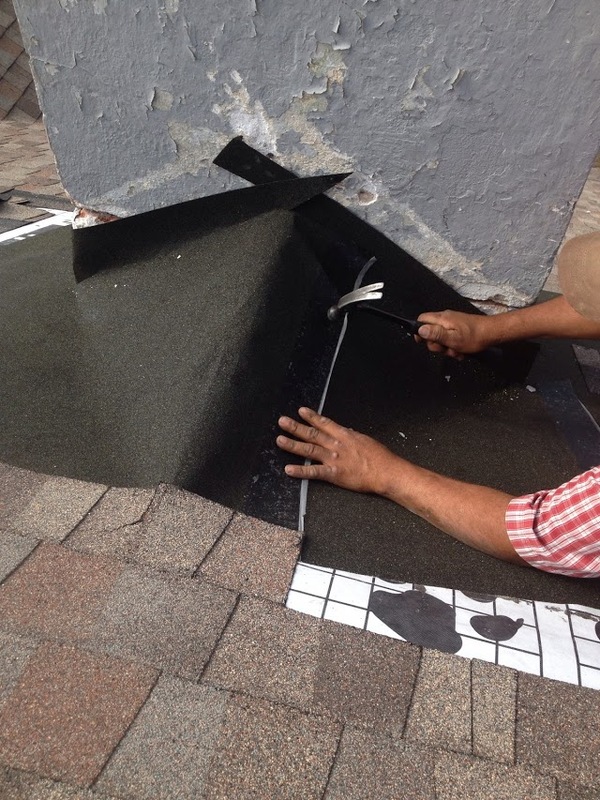 Sometime a temporary patch to cover a hole or tear in their roof is needed until more time can be taken to make a permanent repair to prevent further interior damage is needed. Schwartz Residential Roofing can fix and replace leaky roofs in Perry GA. Contact us to help determine the cause of your leak and give you a price for a suitable solution to fix the roof leak quickly. We have saved many homeowners in Perry GA money by fixing their roof leaks quickly and have also saved them thousands by determining they just need a repair and not a whole new roof. We would be happy to come out and assess your roof leak, provide a written quote, and schedule a time for the crew to fix your roof problem. With a positive track record and many positive testimonials throughout the Perry, Warner Robins, and all of Houston County, we are the right choice to fix your roof. 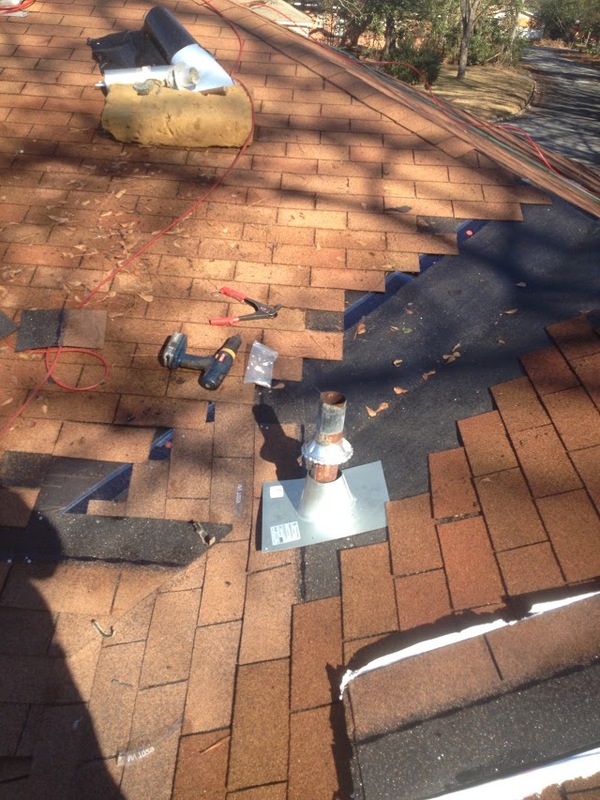 Our skilled roofers know how to fix all roof problems. They are trained, insured, and focused on roofing. Schwartz Residential Roofing is also recognized as the only Master Elite contractor in Perry GA.
Don't delay! Fixing a roof leak now could extend the life of your roof and save you thousands of dollars in potential water damage to your home and belongings.